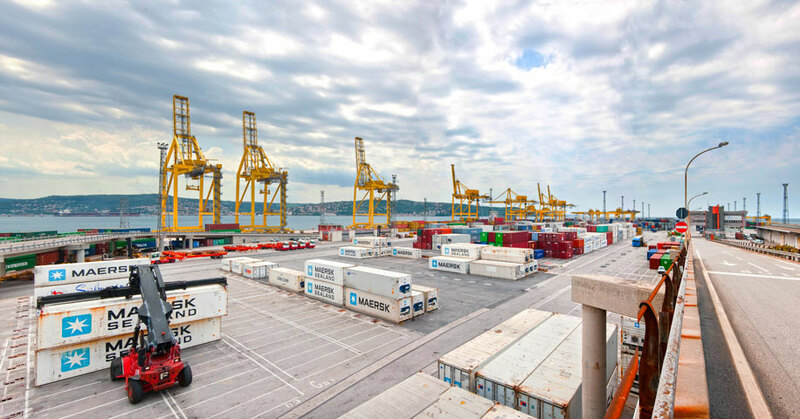 The Trieste Port Authority is a public entity that has the task of directing, programming, coordinating, controlling and promoting port operations and the other commercial and industrial activities carried out in the port by private operators. It has powers of regulation and ordinance. It carries out the development of port facilities and the maintenance of the shared parts within the port area. It operates in the sector of transport and logistics, promoting inter-modality. The port offers services for all types of traffic: containers, RO-RO – Ferries, passengers (cruisers, ferries and fast vessels), agri-food produce (cereals, fruit, coffee and refrigerated products), miscellaneous goods, project cargoes, cements, mineral oils, bulk products, iron and steel products, oil products and by-products, industrial products, chemicals. Shipbuilding, ship maintenance and refitting are also available. Port services are available day and night, 365 days a year and can be adapted to the individual customer’s needs. 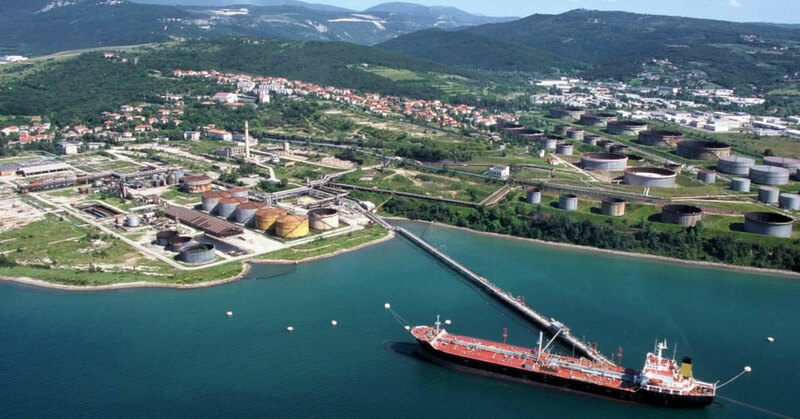 The commercial and industrial Port of Trieste benefits from special provisions set by the Paris Peace Treaty of 1947. In relation to the type of operations to be carried out, operators may opt for the most favorable Customs treatment, choosing between the Community Customs procedures and the Free Port regime. 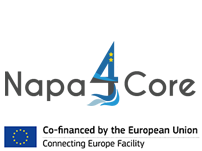 According to the special regulations, the Free Port area is considered outside the EU Customs territory. In 2013 Trieste was the first port in Italy in terms of total volume of goods in transit, with about 56 million tons ( 15.11%) and it was the tenth among the top 20 largest ports in Europe. 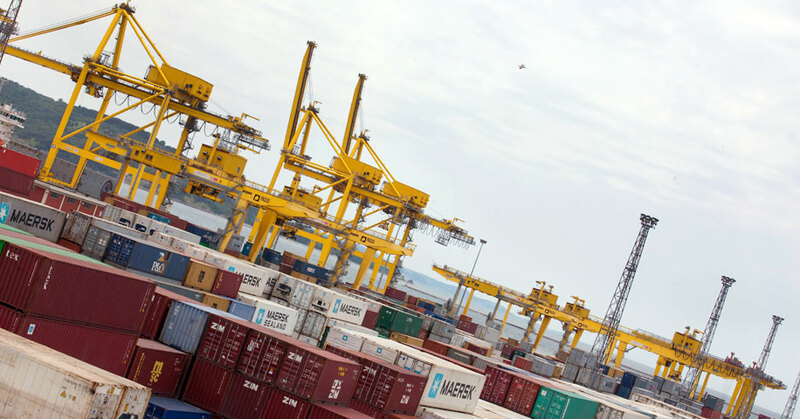 In 2013 all activities of the Port were positive compared to 2012: container traffic has increased by 11,48% in 2013, when 458.000 TEUs were handled, and by 63% compared to 2010; vehicles on ships and ferries / Ro-Ro have increased by 45%, more than 270,000 in total; passenger traffic has increased by 50% in the same time span. The most important item of merchandise for goods in transit is crude oil, 41.3 million tones, increased by 18% from 2012 to 2013.